Canadians are wonderful. Or at least the four from Said the Whale are quite lovely. 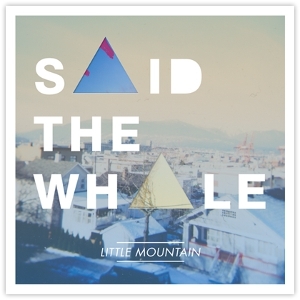 This past week I have listened and listened to their latest creation Little Mountain, set to be released March 6th. The outcome was simple: I’m still not done. It’s hard to be done listening to an album you like when it has fifteen tracks; it’s fifteen chances to find something new you like, or don’t. And I found a lot that I liked.